BPW Ontario Conference 2019: Host - BPW Kitchener-Waterloo, May 31 - June 2, 2019. Holiday Inn Kitchener-Waterloo Conference Centre. Click here for details including registration and venue. BPW Ontario Conference 2020: Host - BPW London, May 29 - May 31, 2020. Stay tuned for details. BPW Ontario's Facebook Events Page: BPW Ontario Club dinners and meetings plus events of interest in Ontario. BPW Canada AGM August 10 - 11, 2019: Montréal Québec. Click here for up-to-date information including venue and registration. BPW Canada Convention 2020: Saskatoon, SK. Stay tuned for dates. BPW Canada's Facebook Events Page: BPW Canada Club events and events of interest across Canada. XXVII BPW International Congress August 21 - 26, 2020: Orlando Florida. 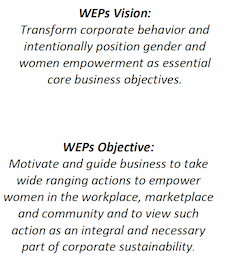 Visit BPW International website for the latest information. BPW International, BPW Federations and Associate Club Events updated on the BPW International website. 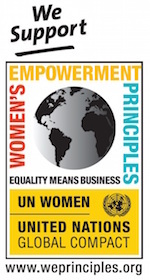 Learn about Canadian Coaliltion to Empower Women and how your business can be a signatory.